Come on a card shown above. 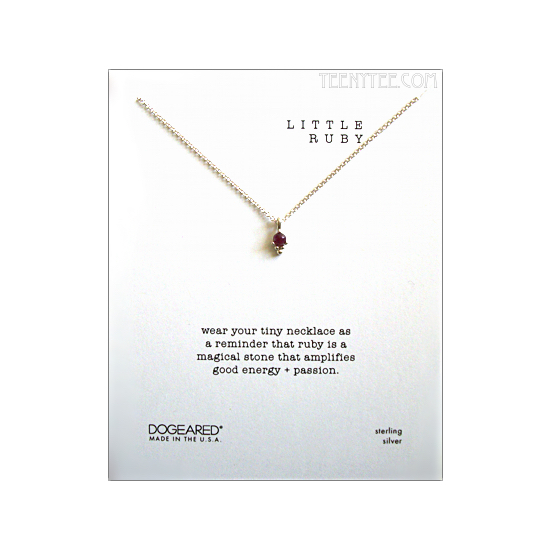 Each item of Dogeared Gem necklace has each unique concept. 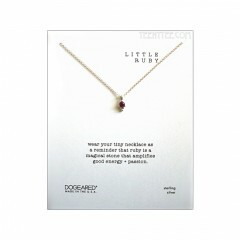 This item is ruby to brings good energy and passion. 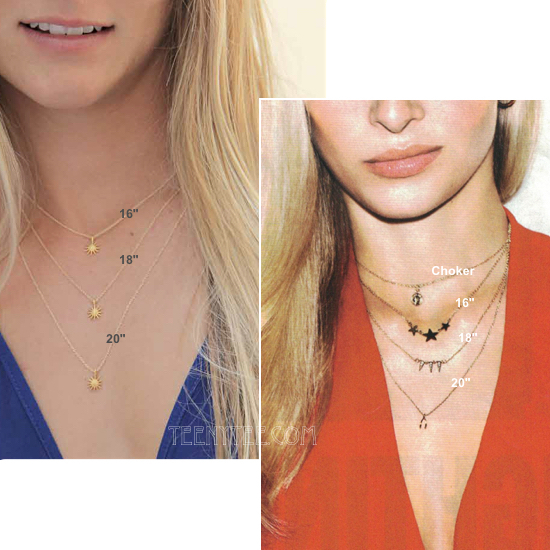 Since it is handmade, the Gem size and color is slightly different one by one, not exactly same with the picture. 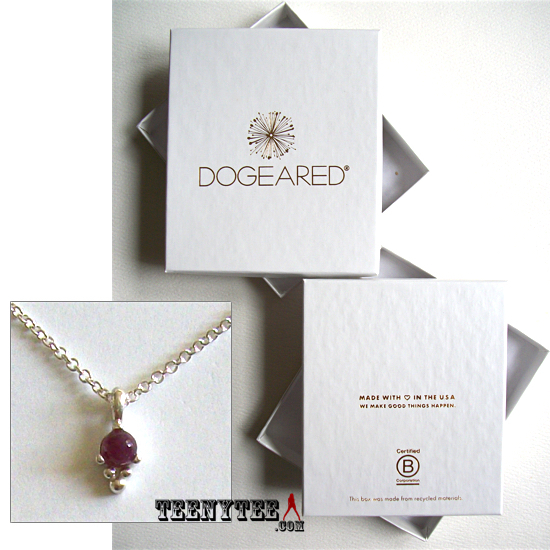 This item come with Dogeared original box (shown in picture). 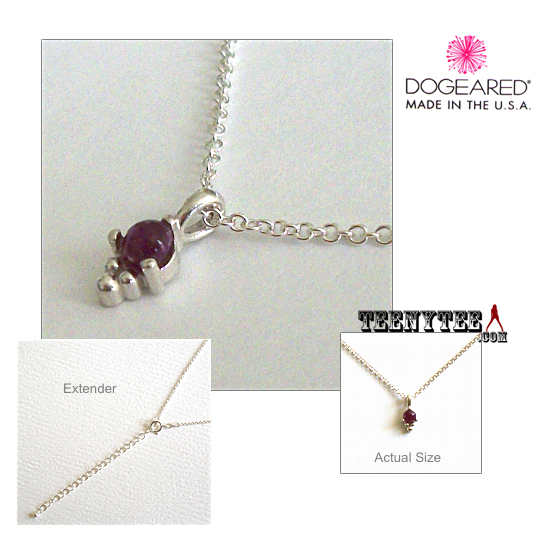 Tags: Dogeared, ruby, gem stone, sterling silver, bezel, 16" chain, 2" extender, boxed.